﻿﻿Welcome To Kevin McKidd Online! 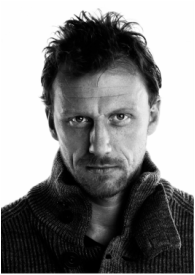 We are the official website for Kevin McKidd ~ actor, director, musician, and gentleman extraordinaire. “KMKO” is your ultimate resource for news, social interaction, charity information, and all exciting events happening in Kevin’s life! 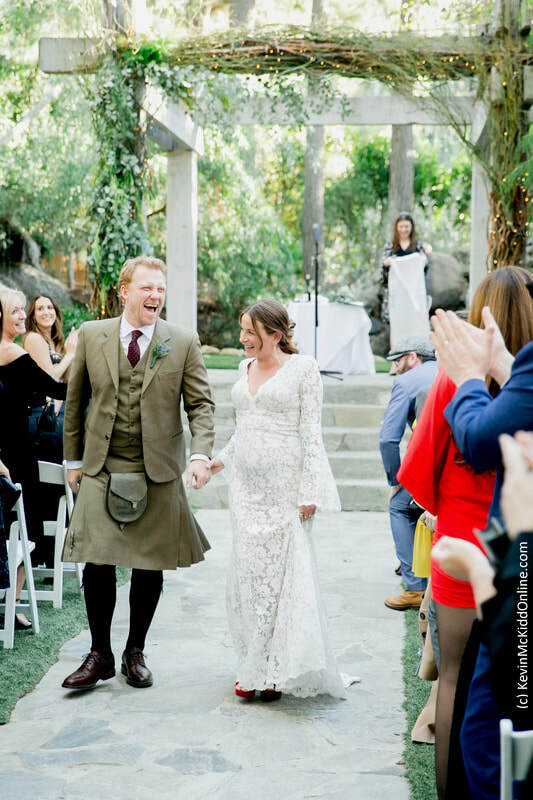 Over the past two decades, Kevin McKidd has established himself as a lauded film, television, and voice actor across the globe. His diversity and range is evident in the roles he chooses. Currently starring as “Owen Hunt” on the primetime television hit Grey’s Anatomy, Kevin's other projects include TV’s Rome, Journeyman, and Anna Karenina; films Trainspotting, 16 Years of Alcohol, Dog Soldiers, and the Academy Award winning Pixar animated feature Brave; as well as voice work in the highly popular video games Call of Duty and Grand Theft Auto. In 2010, Kevin added director to his box of tricks. He first stepped up to the plate by helming 4 webisodes of Grey’s Anatomy. He now directs several regular episodes per season, demonstrating his keen ability both in front of and behind the camera. Kevin is a veritable force to be reckoned with - a person who really can do it all. An accomplished musician, in 2012, he released The Speyside Sessions, a collection of traditional Scottish folk tunes recorded live with friends and fellow musicians. The charity album, described as “a love letter to Scotland”, reached #1 on the I-Tunes world music downloads and #12 on the Billboard World Music Chart, in addition to other notable rankings. The album’s proceeds continue to raise money for Save﻿﻿ the Childre﻿﻿n, a worthy international non-profit to which Kevin lends ongoing support as an Artist Ambassador. Kevin actively supports many other charity organizations as part of his philanthropic goals. In 2014, he demonstrated the heights to which he was prepared to go by joining fellow actor Iain Robertson and chef Guy Cowan in braving the elements to climb Ben Nevis, Scotland’s highest peak, while raising funds for the Scottish Cot Death Trust. Kevin also serves as Ambassador for Cahonas Scotland, a charity raising awareness for male cancers. Here at Kevin McKidd Online we invite you to journey through our pages and deepen your knowledge of this talented, creative chameleon. Keep up-to-date via our News Blog, connect with others at the Fan Zone, and join discussions on our Forum. Follow KMKO on Twitter, Instagram, and Facebook, or drop us a line via our Contact page. Follow Kevin on his personal Twitter and personal Instagram as well. Check back often! As Kevin McKidd's official website you never know when Kevin himself will drop by to provide an update. Very Happy, Very Big News!